Hillcrest Ave Pittsfield, MA 01201 / iBerkshires.com - The Berkshires online guide to events, news and Berkshire County community information. Two lots being sold together. 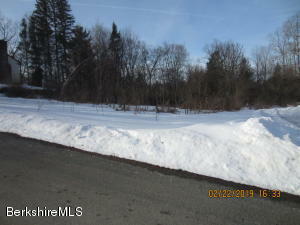 Riverview Ave .181 acres and a building lot on Hillcrest Ave .215 acres. House at 58 Hillcrest Ave being sold separately.